The Fort Shafter Thrift Shop accepts all donations. You can donate at any time of the day, 7 days a week. 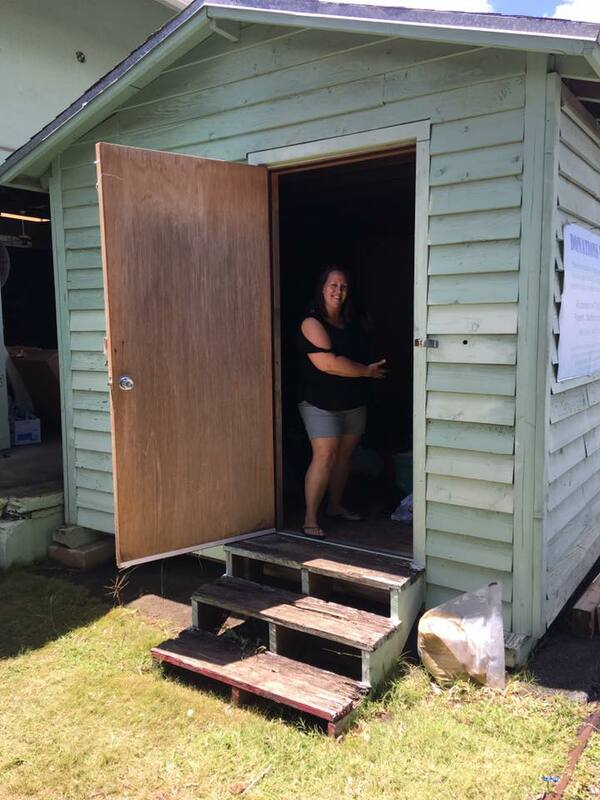 We provide a large outdoor structure in the rear of the building for donations after store hours. Donations are priced at very economical prices for many to enjoy. Profits from donations are put back into the community through grants and scholarships.